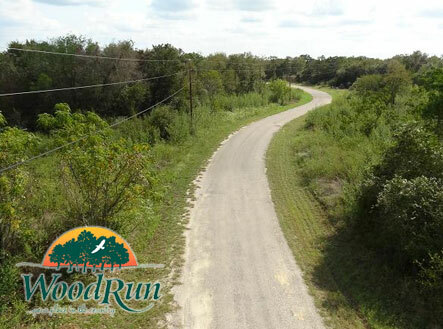 WoodRun is a beautifully wooded and secluded subdivision for highly restricted site-built and manufactured homes where privacy and tranquility are paramount and the convenience of Austin is only minutes away. With the custom design option, choose from over 50 floor plans with numerous design and decor options. Select your preferred lot and begin building the home of your dreams. 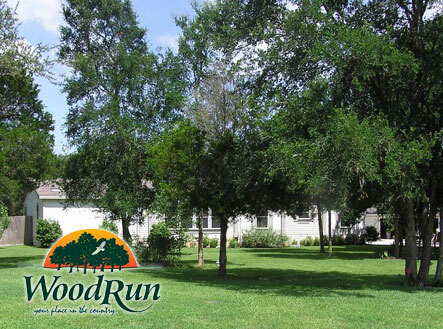 Shortly thereafter, you will be living in your own custom designed home. 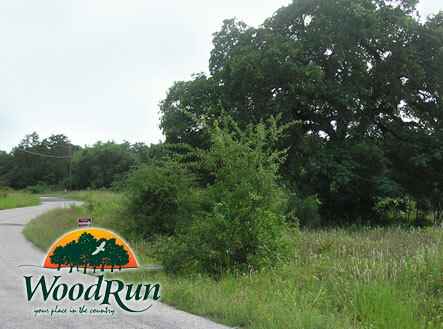 Tree covered or gently rolling secluded home sites with electric and water services available to all lots. 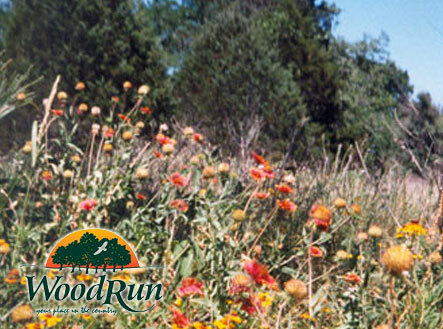 A city of museums, historic homes, golf courses, a state park, and leisurely country living. Select from several model homes or choose from over 50 different floor plans to build your new home. 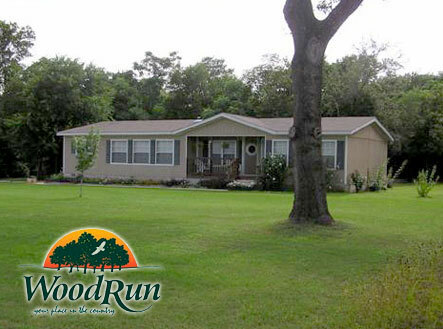 VA/FHA/Conventional & Owner financing is available. EZ credit qualifying even with credit problems. From the Austin-Bergstrom International Airport Entrance, travel east 21 miles on Hwy 71. Exit Loop 150 and proceed through the light at Hasler Blvd, turning left onto Loop 150. Proceed approximately 1 mile, crossing the Colorado River; and at the first traffic light (Main Street), turn left. Proceed to the second stop sign, at Cedar Street and turn left. Proceed, again to the second stop sign, at Carter Street; turn right, crossing the railroad tracks. 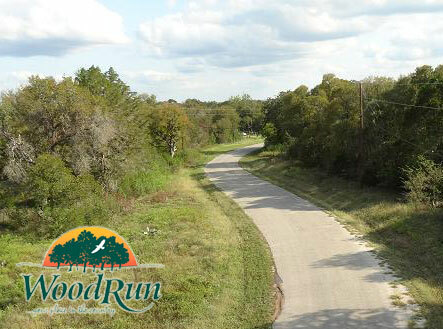 Continue approximately 1.5 miles to Smith Road; turn right just before crossing the railroad tracks a second time. 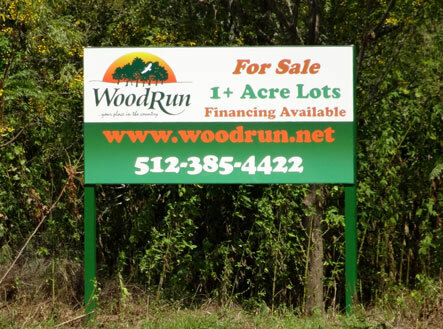 Welcome to WoodRun!